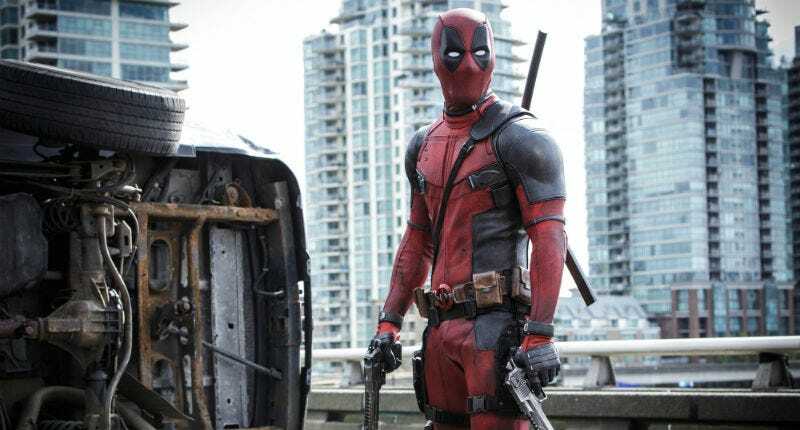 There was never a doubt Deadpool 2 was going to happen, it was just a question of who was going to make it. Now that those issues have been settled, Deadpool himself is ready to talk about it all. Everybody was just a fan of his work. He’s just a guy who’s so muscular with his action. He also really understands those Deadpool sensibilities and where we need to take the franchise from here. And I love John Wick. One of the things that David Leitch does that very few filmmakers can do these days is they can make a movie on an ultra tight minimal budget look like it was shot for 10-15 times what it cost. The actor confirmed they’re currently casting for the mutants Cable and Domino but, despite their additions, producer Simon Kinberg assured the film wouldn’t move away from the unique, smaller aesthetic of the original. It sounds like the hiring of Leitch was very much because of his ability to extend a budget. The goal for us when we sat down and started talking about it was it needs to be as provocative and startling as the first film which means it can’t just be a continuation of the first film....That’s the biggest mandate going into on the second film: to not make it bigger. We have to resist the temptation to make it bigger in scale and scope, which is normally what you do when you have a surprise hit movie. But actually stay true to the tenets of it’s the tone and the style and the humor that make it so special — it’s not the explosions and the special effects. But, will that actually happen? Will Leitch and Reynolds really show restraint when it comes to the visuals and story simply because the first film worked like that? We’ll likely find out sometime in 2018.